Highlight Your Fence Post Caps! 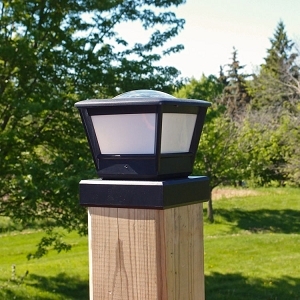 Give Your Fence Posts the Finishing Touch with free-light! 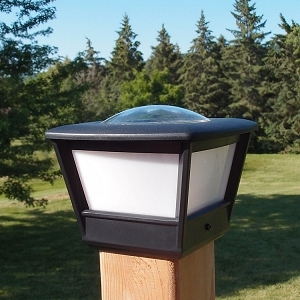 Premium quality fence post solar lights by free-light are perfect for flat rails, 4x4 , 5x5, and 6x6 fence posts. Are you left in the dark once the sun goes down? 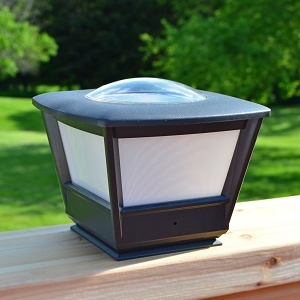 Come into the light with free-light solar powered lighting products! 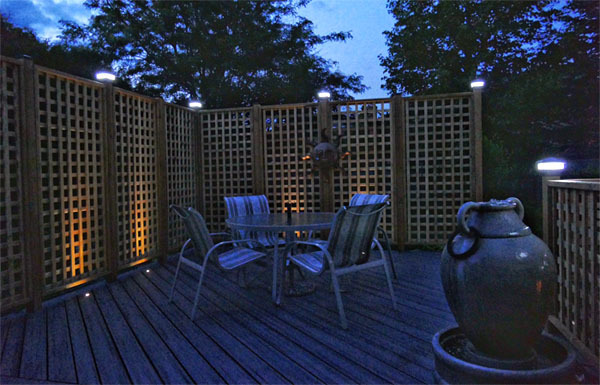 free-light solar lights are built tough to withstand heat, cold, rain, and dare we say it, snow! See the entire free-light catalogue.